This album contains both studio and live tracks. 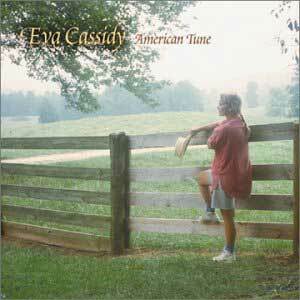 Highlights from the album include Eva's renditions of "The Water is Wide," "God Bless The Child,"
"You Take My Breath Away," and "Yesterday" - which features Dan Cassidy on violin. Released in 2003.